3:00 – 4:00 pm ………. Munchies, mingling, music and henna!! Scene from previous World Laughter Day! There are no yoga poses involved and you don’t need to be flexible or funny! It does not involve yoga poses; it’s the yoga of breath and moving energy. The “yoga” aspect of it is the mindfulness and deep breathing exercises we incorporate. 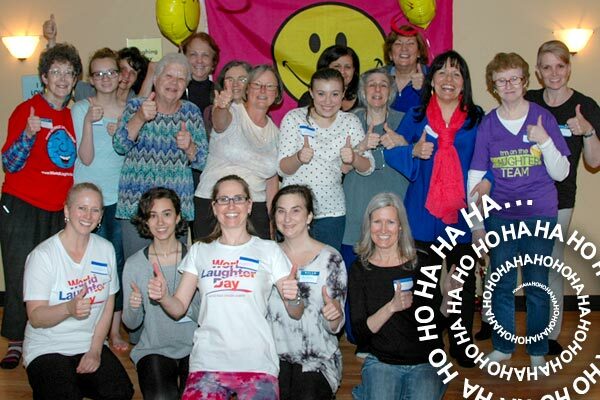 Laughing for wellness promotes healing and having fun through simple movements, lots of intentional laughter, playful activity and breathing exercises. It’s very simple, so it is available to everybody. You can even participate in a chair. 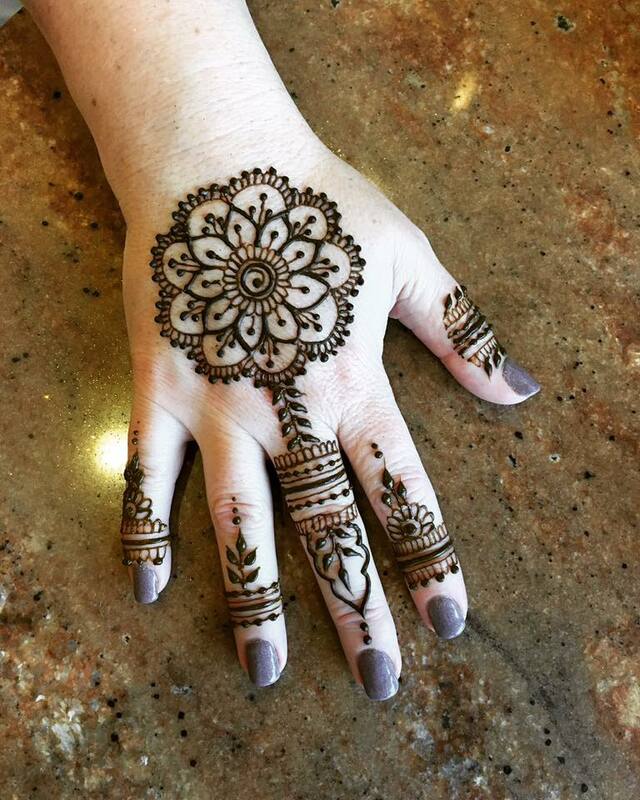 Free Henna by Aneeta Nashad! Hang out for some munchies after the laughter yoga session, chat with some new laughter friends, and enjoy some beautiful henna, too!